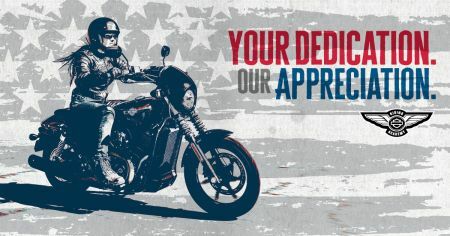 Home › Promotions › Our Salute, To Your Service! Our Salute, To Your Service! 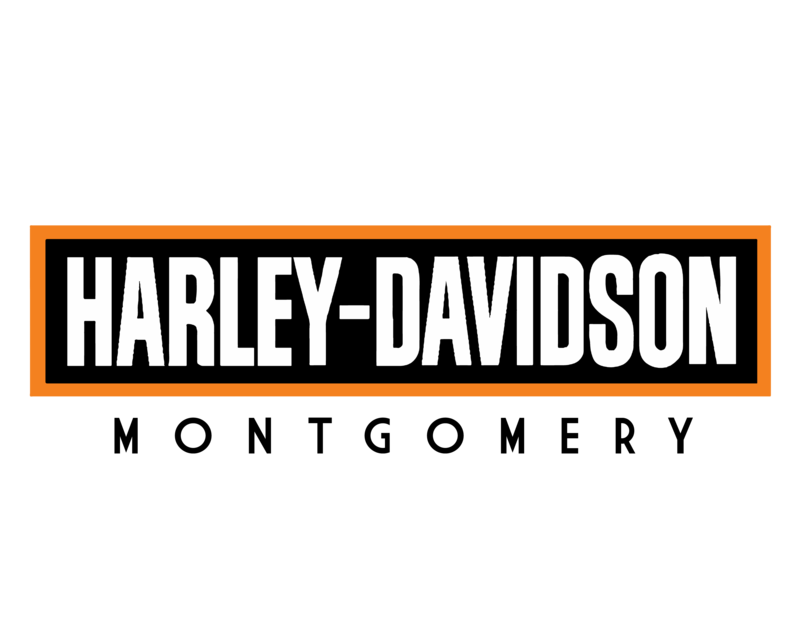 Now through September 30th, 2018 - active, veteran and retired military and their spouses, and first responders and their spouses, will have the opportunity to enroll in a Harley-Davidson® Riding Academy Basic Rider Course at a reduced cost of $99 per student. Each Eligible Participant who fulfills all of the requirements above will be required to pay $99 for the New Rider Course.